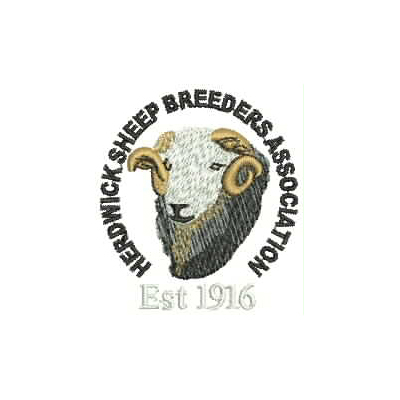 HSBA have created a range of garments with Coniston Corporate based in Cumbria which bear the breed society logo. You can select your garment size and the logo will be added. There is also an option to add wording to the back of the garment so for example you could add your flock name.